Τhe project “Prosvasis” (Agreement Symbol: GRC01/2017/0000000102/000) is implemented by UNHCR, with funds from the European Union Civil Protection and Humanitarian Aid (ECHO). The duration of the project is from 1/12/017 until 31/12/2017. 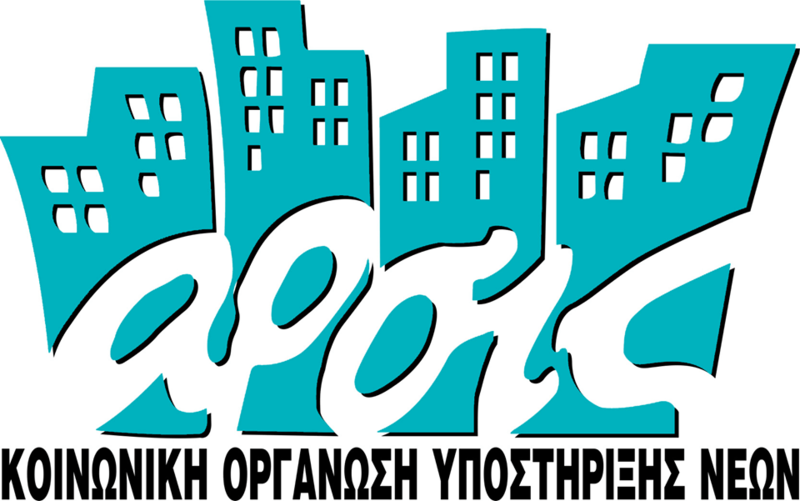 In 2017 ARSIS established one community center in Athens for the provision of psychosocial and legal support, the implementation of educational and recreational activities for beneficiaries of the project and the deployment of street work teams in urban areas and detention centres, in order to identify vulnerable cases of children, adolescents and young adults as well as UASC and immediately respond and support. For the period of 1.8 to 31.12, ARSIS continued the function of a legal unit aiming at providing legal counseling and support, the deployment of a streetwork team in urban areas and the intervention in detention centers. In Thessaloniki ARSIS operated street work teams and case management services in order to identify, approach and support PoCs under the age of 18minors. The target group of the action was children at risk (children with families, separated children and unaccompanied children), with a special focus on UASC that detected in the urban area and/ or are involved in outlaw activities (mainly drug dealing and petty crimes) as well as homeless minors (mostly new-comers). The streetwork teams were supported by a case management team, comprised of 1 case manager and 1 lawyer. In the camp of Nea Kavala a Social Service took over the complete case management of cases of children and families, including separated children and unaccompanied children as well as other children at risk. Within this Social Service a professional was appointed as GBV officer, addressing this issue for the general population in terms of community outreach, prevention sessions and case management for survivors (legal aid is excluded, but will be provided through referrals to other actors). The work of the Social Service was framed by a Youth Support Center, connecting in practice the concept of protection with that of integration. The Social Service was also supporting families in the urban area of Polykastro as well as unaccompanied minors and other children at risk in protective custody in the region of Kilkis. Also, in the camp of Lagadikia a Social Service took over the complete case management of cases of children and families, including separated children and unaccompanied minors as well as other children at risk. The work of the Social Service did not only focus on the child protection case management but also on connecting in practice the concept of protection with that of integration by following up on the referred cases. Finally, in central Greece a mobile unit for social intervention took action in 3 camps (Moza, Trikala, Koutsochero) in order to support children. In Moza camp the Mobile Unit provided psycho-social support, educational support and recreational activities to children and their caretakers. In Trikala and Koutsochero, the Mobile Unti took over the complete case management of cases of children and families, including separated children and unaccompanied minors as well as other children at risk.